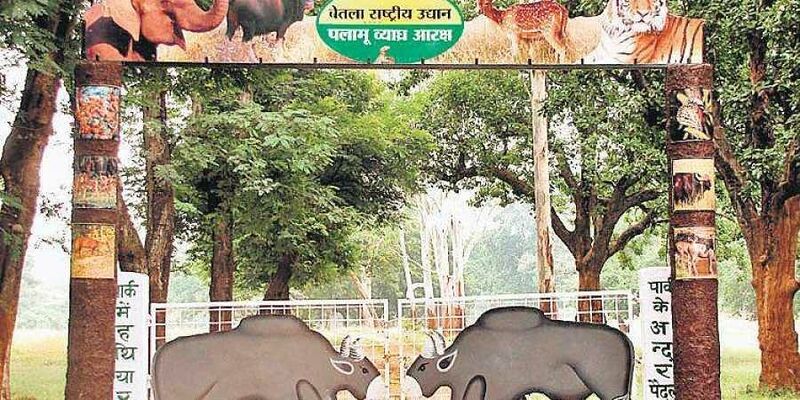 Palamu to get tigers from outside? Sample this: Six tigers were spotted in the last census of 2017. RANCHI: The Palamu Tiger Reserve (PTR) is likely to get some striped cats from other reserves for which experts from the Dehradun-based Wildlife Institute of India (WII) are carrying out feasibility study before the translocations can happen.Spread over 1,129.93 sq km of land, the PTR boasts of a core area of 414.08 sq km and a buffer area of 650 sq km. Despite an increase in forest cover in the last decade, the tiger is on the verge of extinction in Jharkhand’s lone reserve. Sample this: Six tigers were spotted in the last census of 2017. Beginning with 22 tigers in 1972, the PTR saw its heydays in 1995 when it boasted of 71 big cats. But, the downhill began, and only three tigers remained in 2014. This was in a sharp contrast with other reserves outside Jharkhand, as they reported a 30 per cent rise in tiger count during 2010 and 2014. If the team gives a positive report, the process for getting tigers from outside will be started, he added. Translocation is one of the most effective ways of recovery of endangered species in a natural habitat, according to a wildlife expert. “As PTR forests are ideal for wild animals, it is quite possible that tigers from other places may be introduced there, more so as herbivore population is up in the last few years due to an increase in grassland,” said wildlife expert Ajay Kumar. Increasing biotic pressure, largely due to human interference, is largely responsible for the dwindling tiger count in Palamu, he said.Decreasing prey base might have further aggravated the situation as the numbers of Sambhar and Neel Gai had once gone down in Palamu. But, all is not lost as a tourist recently spotted a tiger in Palamu. Such sightings are rare, and PTR officials are hopeful of a revival of tigers.